Over the last few years, I’ve had some of the most amazing experiences with Target and their commitment for being Best in Community through volunteerism and donations. As one of their local Community Captains, I’ve had the opportunity to meet many of our community partners in the Lehigh Valley, and watch as our partnerships change lives in our surrounding community. From volunteering at our local food bank (New Bethany Ministries) in Bethlehem, donating food to the Northampton Food Bank, helping rebuild the brand new library at Calypso Elementary to raising over $30,000 in 3 years through our United Way program (from our team members alone), I can easily say I’ve witnessed first hand just what our Target team has contributed and how their presence has been felt by the community. And we’re at it again!!!! We have some money to spend, and it needs to be done quickly, but must be given to those in the community who can really use it. In the budget for 2012, we still have some donations to give and want to make sure they reach nonprofit and social service organizations in the Lehigh Valley! 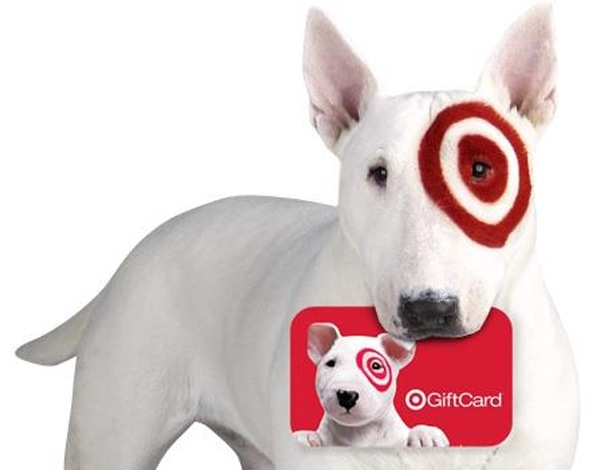 Donations are given in the form of gift cards to use in Target Stores (or online) and typically range from $20-$25. These are not the funds we use to help rebuild libraries, but rather something to aid in cutting costs for a benefit or fund raisers for non-profits, school program support, support for a police function, etc. What organization are you from and how can you use a donation? For each donation we will need either a 501c3 number or a tax ID number for proof of your organization and for processing. Target is here for the Lehigh Valley, and we’re ready to keep making a difference! Post your information below or click the link to contact me personally! Donations will be evaluated and considered by the order in which they are received. All organizations must be located in the Lehigh Valley!